NEWSCYCLE Solutions, a leading provider of software technologies for the global media industry, today announced the acquisition of Acquire Media, a Roseland, NJ company that provides content services to the financial services, Fortune 500, news media and digital publishing industries. Big Un Limited (ASX:BIG) is pleased to announce that it has entered into a partnership arrangement with ABN Newswire. ABN Newswire facilitates the distribution of company announcements to the professional platforms, finance portals and syndication of important corporate news to a wide variety of news aggregators and financial news systems. ABN Newswire is pleased to announce that it has strengthened its Corporate Communications offerings through a diversified and multi-platform service offering. The re-structured communications services provides ABN Newswire clients with an enhanced investor communications platform, and the ability to engage directly with investors globally. 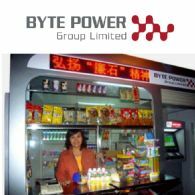 ABN Newswire produces, translates and distributes company announcements in Chinese and delivers data directly to the Eastmoney Financial platform. This allows users of web, iPhone and Android financial applications used by Eastmoney subscribers, to access key financial and investment information for public companies listed on any global stock exchange. 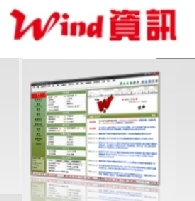 ABN Newswire Signs Data Supply and Distribution Agreement with Wind Information Co. (China) to display listed company news in Chinese and English language to subscribers of the Wind Financial Terminal. ABN Newswire Launches iPhone For Companies - Bring your own iPhone! ABN Newswire Launches iPhone and iPad applications for displaying Company Information in an "app" format for the iTunes Store. Asia Business News (ABN Newswire) today announces an expansion of its media publishing capability in the Spanish language, focusing on serving multiple sectors including; Biotechnology, Life Sciences, Technology, Resources, Oil, Gas, Mining and Space. According to the ASX, in 2012 just under 50% of ASX shares by value were held offshore and this percentage is likely to increase as the economies of China, India and other nations grow. Companies that can access this massive pool of investors and funds will significantly improve their transactional liquidity, increase their share price and grow their market capitalisation. 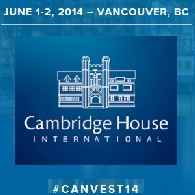 On June 1 and 2, 2014 at Vancouver&apos;s premier event space - The Vancouver Convention Centre West, businesses, investors and analysts will gather for the Canadian Investor Conference to share ideas and explore financing and investing opportunities. The Mercenary Geologist Michael S. "Mickey" Fulp is a Certified Professional Geologist with a B.Sc. Earth Sciences with honor from the University of Tulsa, and M.Sc. Geology from the University of New Mexico. 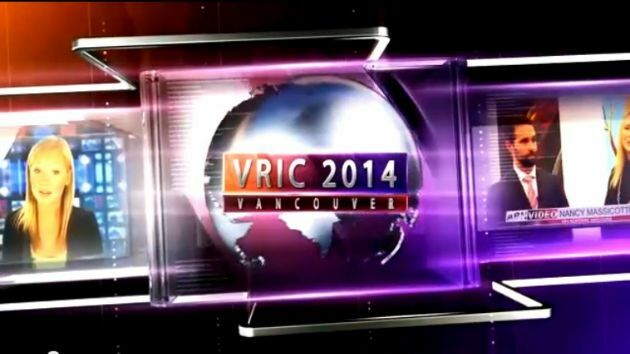 The Vancouver Resource Investment Conference is the world&apos;s largest investor focused resource exploration conference and the largest of all annual trade shows held in Vancouver, Canada. ABN Newswire has completed the integration of PayPal&apos;s Express Checkout to process payments by customers for ABN Newswire press release distribution and translation services. ABN Newswire announces an agreement with Wedgewood Communications, a corporate advisory and public relations firm in New York to represent ABN Newswire to North American companies wishing to reach investors both domestically and offshore. 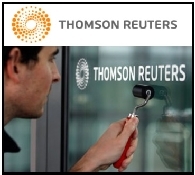 Thomson Reuters (TSE:TRI) (NYSE:TRI) has advised that the integration of ABN Newswire&apos;s 13 language investment news data feed for public company announcements has been completed and is now live. Wedgewood Investment Group LLC, in conjunction with their European division, Wedgewood Communications, a global, multi faceted public and investor relations firm focused in the mining, alternative energy, medical and technology sectors, proudly announces its new alliance with ABN Newswire and welcomes them to their North American debut. 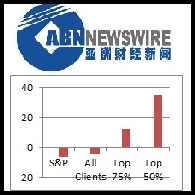 ABN Newswire announces that the combined market capitalization of clients using ABN Newswire&apos;s hosted multi-lingual investor news and video website pages now exceeds AU$4.5 Billion. ABN Newswire has entered the United States financial markets by offering a specialized suite of Investor Relations (IR) and Public Relations (PR) communications services as of March 19th, 2012, in the heart of New York City&apos;s Financial District. Since 2005 ABN Newswire has provided public companies a secondary disclosure network that reaches investors directly and quickly. The ultimate value to our Clients as a collective group of companies, is separating their message from the general market and providing unique value to new investors through ABN Newswire&apos;s global news distribution network. Asia Business News (ABN Newswire) today announces an expansion of its media publishing capability in the Russian language, focusing on serving the Minerals, Energy, Biotechnology and Financial industry sectors with new publishing and distribution capability. 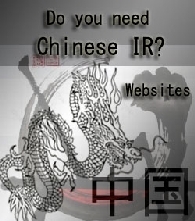 In conjunction with ABN Newswire&apos;s Corporate IR Services profile (ABN-IR), ABN Newswire has developed an integrated network of investment opportunities, and the platform to connect investment capital with Asian investment opportunities for the purposes of assisting the development of these opportunities, and by working with the management of public companies to introduce potential Investors and Joint Venture partners. 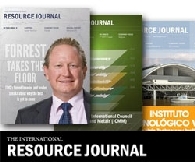 Home to news, features, breaking releases and companies from alternative energy, mining, oil and gas and renewable fuels sectors, The International Resource Journal (IRJ) - a George Media Inc. publication and leading digital platform for resources and commodities content- proudly announces a new alliance with ABN Newswire - the go-to for audio-visual information for resources and commodities companies- to boost the provision of multimedia information and enhance services for their respective audiences. Asia Business News (ABN Newswire) has launched a service for public companies for the display of their Investor Relations and Public Relations news and company announcements in twelve languages. ADVFN plc (LON:AFN) and Multi-language financial news provider ABN Newswire, have entered into an agreement to provide Financial News to the ADVFN retail investment platform, allowing private investors access to equities news from across the Asian region and beyond. Web Financial Group (WebFG) and Multi-language financial news provider, ABN Newswire, Partner to Provide Financial News to the WebFG financial data platform. 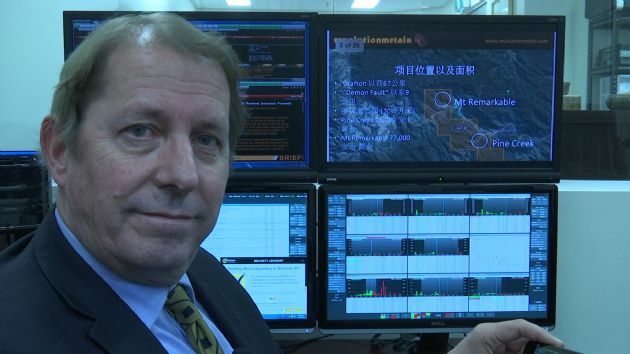 Asia Business News (ABN Newswire), a private company, was founded in 2005 by Timothy J Mckinnon, veteran internet software technologist and multi-language communications engineer. 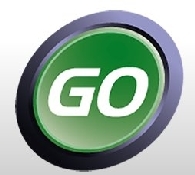 The Company celebrates its 6th Anniversary this year. 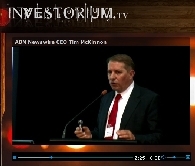 Investorium.tv is a Video Streamed and Live Financial Industry Event featuring CEOs of Public Companies held at one of Sydney&apos;s Premier Venues. 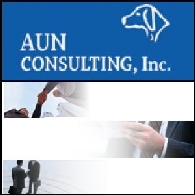 Aun Consulting (TYO:2459) provides strategic global marketing services focused on Asian countries and will host a seminar on "How to use the Internet for Overseas Investor Relations Strategy" at 14:00 Tuesday, 19th of April, 2011. 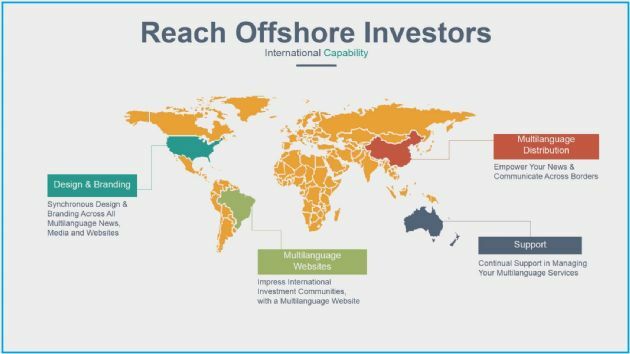 This seminar is very important for companies who want to know how to distribute company information to overseas investors, and who want to learn an effective overseas IR strategy. Aun Consulting, Inc. (TYO:2459) (Head Office: Bunkyo-ku, Tokyo, CEO: Akira Shida, hereinafter called AUN Consulting) that supports overseas marketing commences overseas news distribution services, collaborating with ABN Newswire (Head Office: Level 3, 37 Pitt Street Sydney, CEO: Timothy J Mckinnon, hereinafter called Asia Business News) that develops distribution services of corporate news in multiple Asian languages. Asia Business News (ABN Newswire) today announces an expansion of its media publishing capability in French, Thai and Portuguese languages, focusing on serving the Minerals, Energy, Biotechnology and Financial industry sectors with new publishing partnerships. ABN Newswire in conjunction with AUN Consulting (TYO:2459) in Japan will be hosting a seminar for Media Communication with Search Engine optimisation. 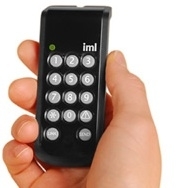 The Seminar is focused on providing information about how to benefit from the two primary electronic methods of reaching audiences on the Internet in multiple languages. Asia Business News (ABN Newswire) today announces an expansion of its media publishing capability in Spanish and Indonesian languages, focusing on serving the Minerals, Energy and Financial industry sectors with new publishing partnerships. 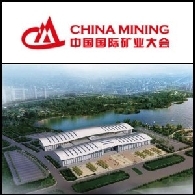 China Mining Association is a juridical association approved by the State Council of the People&apos;s Republic of China, with members ranging over the whole mining industry. 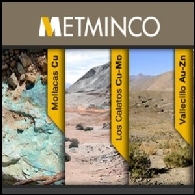 The association mainly consists of, on a voluntary basis, domestic and overseas mining corporations (including oil fields), geological prospecting enterprises, nation-wide mining industry associations, province-level mining industry associations (unions), mining industry related scientific research institutes and academies, as well as the mining areas and cities. 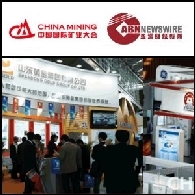 ABN Newswire will attend the 12th China MINING Congress & Expo (China Mining 2010) for a third consecutive year. As an official media partner, ABN Newswire has been promoting pre-event news and will offer interview opportunities to all exhibitors. 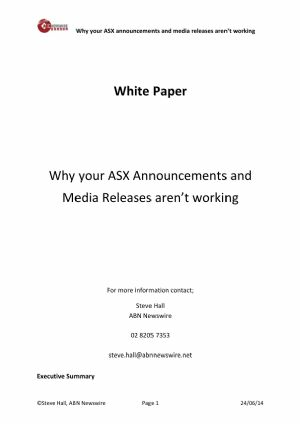 Press release and interview videos will then be distributed though ABN Newswire&apos;s electronic network to investor platforms and financial terminals worldwide. 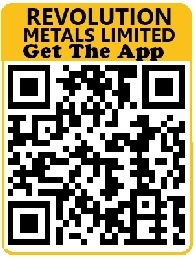 It will be a great opportunity for companies to speak directly to shareholders and potential investors around the world. The first ever Zero Emissions Race is rolling into Vancouver on November 12th - the first stop on the North American leg of this incredible international journey and the only Canadian stop on the tour. Started on August 16th, 2010 in Geneva, Switzerland, racers have, so far, covered 16,000 km. Participants have been driving 100% electric vehicles running on renewable energies up to 500km a day since the race began - with a goal of completing their around the world journey in just 80 days of driving. 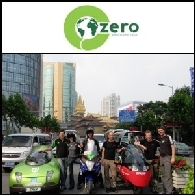 The Zero Emissions Race has successfully arrived in Shanghai, China, after 46 days on the road and 16783 kms of driving across Switzerland, Germany, Belgium, Austria, Hungary, Ukraine, Russia, Kazakhstan and China. Out of the four teams that started the race on August 16th in Geneva, Switzerland with their 100 % electric vehicles, three have made it to Shanghai successfully on time, and according to original schedule. 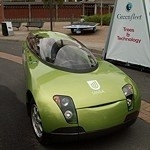 This accomplishment represents a major milestone in the history of electric vehicles. The Zero Race just helped prove the efficiency and reliability of electric mobility, even when driving across continents, in deserts and mountains and through variable road and weather conditions. 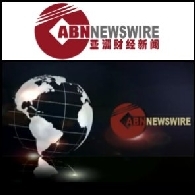 Asia Business News (ABN Newswire) today announces an expansion of its media publishing capability in mainland China focusing on serving the Minerals, Energy and Financial industry sectors with 18 new partnerships. 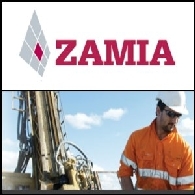 FINANCE VIDEO: Zamia Metals Limited (ASX:ZGM) Executive Chairman Ken Maiden Speaks at The Excellence in Mining 2010 in Sydney. 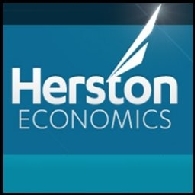 FINANCE VIDEO: Herston Economics Chief Economist Clifford Bennett Speaks at The Excellence in Mining and Exploration Conference in Sydney. 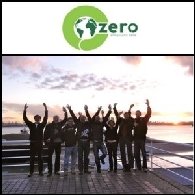 The ZERO Race has travelled 28 days and 9500 km since its departure on August 16 in Geneva, Switzerland. This marks the completion of a third of the entire journey of an 80-day journey around the world with 100% electric vehicles. The aim of the race is to show that zero emission vehicles running on renewable energies are technologies for the future that are ready, and reliable already today. 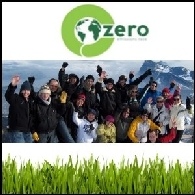 With shrinking resources and the impacts of global climate change, the ZERO Race strives to present the solutions for a better and greener future. 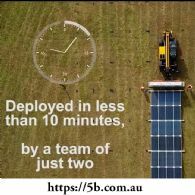 Four participating teams from Australia, South Korea, Germany and Switzerland are taking part in the challenge during this inaugural event. Hosted by the China Ministry of Land & Resources and the Tianjin Municipal Government, the 12th annual China Mining Congress & Expo 2010 will be held at the Tianjin Meijiang Convention and Exhibition Center from November 16 through 18, 2010. The theme of this year&apos;s Congress & Expo is: The World and China in Mining Consolidation: Co-operation, Responsibility and Development. 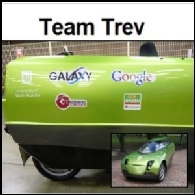 Google Inc. (NASDAQ:GOOG) Australia has become a sponsor of "Team Trev" as it prepares to race a unique electric vehicle around the world. 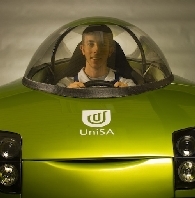 "Trev" (Two-seater Renewable Energy Vehicle) is Australia&apos;s competitor in Zero Race (www.zero-race.com) the first zero emission race around the world for electric vehicles powered by renewable energy. 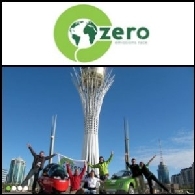 The ZERO Race is an 80-day race around the world with 100% electric cars running on 100% renewable energies, starting on 16 August in Geneva, Switzerland. The ZERO Race is a modern adventure, propelled by clean energies and trend-setting technology organised by Swiss solar pioneer Louis Palmer. 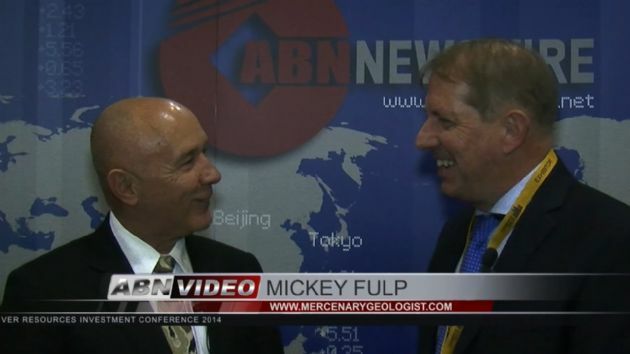 FINANCE VIDEO: Metminco Limited (ASX:MNC) (LON:MNC) Director Bill Etheridge Speaks With Brian Carlton About Its Copper Molybdenum Discovery and Current Projects at Symposium Resources Roadshow in Sydney. 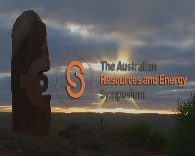 This month&apos;s Symposium Resources Roadshows will showcase five exciting ASX listed companies providing the latest information and opportunities for investment. 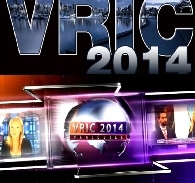 You will gain unique insight into the companies and have the opportunity to interact face to face with the CEOs. VIDEO: Speaking at the Brisbane Trading and Investment Expo Seminar 2010, Tim McKinnon demonstrates to investors how to access the unique features of the Google Finance web application. The Resources Investment Expo, part of the trading and investing expo, got off to a controversial start this morning with a panel discussion chaired by Symposium&apos;s Managing Director, Kerry Stevenson. 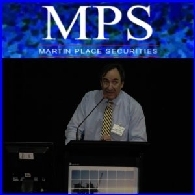 On the panel to discuss "how to prosper during the resources boom" were Clifford Bennett, Chief Economist from Herston Economics alongside Peter Pontikis, Director, International Federation of Technical Analysts and the Managing Director of Cloncurry Metals. 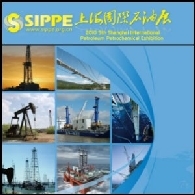 After the success last year of SIPPE 2009, Shanghai Aiexpo Exhibition Service Co., Ltd are pleased to announce the SIPPE 2010 Shanghai 5th International Petroleum Petrochemical Natural Gas Technology Equipment Exhibition. 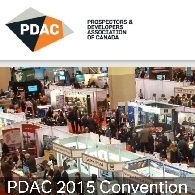 Overseas investment by Chinese mining companies continues to increase. According to Zeng Shaojin, the vice president of China Mining Association, the country invested in 45 mining projects in the first quarter of this year, worth US$3.0 billion, compared with 155 projects, valued at US$4.5 billion, in the whole of the May-December period of last year. 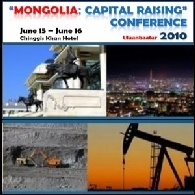 Frontier Securities is organizing an annual conference, under the title "Mongolia: Capital Raising", which will be taking place at Chinggis Khaan Hotel, Ulaanbaatar, on June 15-16, 2010. This annual conference focuses on capital raising by Mongolian private sector as well as the Mongolian government by way of privatization and/or sovereign bond issue. 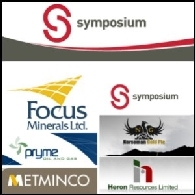 Aspermont UK (ASX:ASP), the publisher of Mining Journal and organiser of the Mines and Money brand of global events, is delighted to be bringing the Mines and Money event to Beijing for the first time on June 8 - 9. 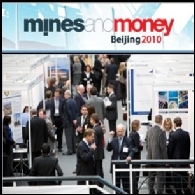 ABN Newswire will be leaving its footprint on Beijing China during June 8-9th, exhibiting at Aspermont&apos;s Mines and Money Beijing 2010 conference. 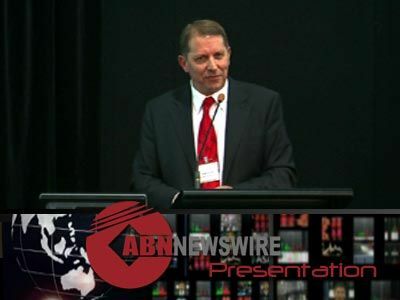 With great success over the last 2 years at Aspermont&apos;s Resourceful Events, ABN Newswire will continue to provide an exclusive look into the personalities and direction in which the CEO&apos;s and MD&apos;s are taking their company. 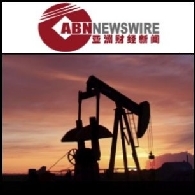 On April 19th and 20th at the Hilton Hotel in Sydney, ABN Newswire will be among many in Australia&apos;s booming investment community present at the 5th Annual Excellence in Oil and Gas 2010 Exhibition. This month, the French-Australian Chamber of Commerce & Industry (FACCI) has been delighted to welcome ABN Newswire as a new corporate member. Team Trev is set to go global, announcing their partnership with international press carrier ABN Newswire last week. 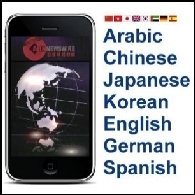 ABN Newswire announces the launch of a multi-language financial news application designed especially for the new generation of Apple iPhone users. 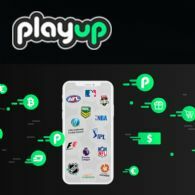 The application is targeted towards investors who need time critical breaking press releases and company news delivered to their mobile device in their native language. Asia Business News (ABN) today announces the immediate availability of Asian newswire services direct to Institutional and Retail investors in Asia, simultaneously in multiple languages. 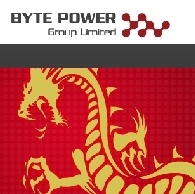 China Mining, one of the world&apos;s top four mining events, and ABN Newswire, the leading newswire in Asia, today are pleased to announce that they will jointly provide a value-add press release distribution service for this year&apos;s China Mining sponsors and exhibitors as a return for their long-term support. ABN Newswire in conjunction with Structured Programme Services (SPS) can assist companies to obtain a 50% refund for expenditure incurred in the development of export markets for goods, specified services and industrial know-how. 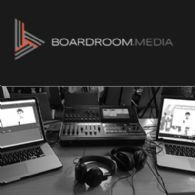 Asia Business News (ABN Newswire) introduces Audio podcasting services with well known talkback radio personality Brian Carlton. China MINING and ABN Newswire are pleased to announce to offer an add-valued press release service for attendees of this year&apos;s China Mining Congress & Expo as a return for their long-term support. 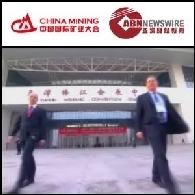 The media partner of this year&apos;s conference, ABN Newswire, the premium press release distributor in the Asia-Pacific region, consents to publish and distribute one press release free of charge in both English and Chinese regarding presence and participation in the 10th China Mining Congress & Expo for all the attendees including sponsors, exhibitors and delegates. Asia Business News (ABN Newswire) Partners With Genius Finance To Provide Financial and Corporate Information in Chinese for Investors in China. Asia Business News announces the launch of Chinese Press and Media distribution service into mainland China. 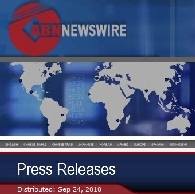 ABN Newswire is an Asian-based corporate and financial newswire positioned to provide rapid dissemination of company announcements directly to financial news systems in Asia. Asia Business News announces the launch of newswire services in Arabic. The new Arabic portal extends the Asian multi-language capability of ABN Newswire and allows financial and corporate information from Arabic speaking countries to be broadcast to institutional and retail investors in English, Chinese Mandarin, Chinese Cantonese, Korean, Japanese and Arabic. 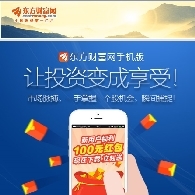 Sina, a leading provider of news in China, and Asia Business News (ABN Newswire), have agreed to a content distribution partnership in Chinese that will enable Financial news and Company News Announcements distributed by ABN Newswire on behalf of listed companies, to be published directly in real time onto the Sina Finance Portal in Simplified Chinese (Mandarin). Asia Business News (ABN) announces the opening of offices in Sydney to provide support and distribution of financial and corporate news on behalf of Australian listed companies.